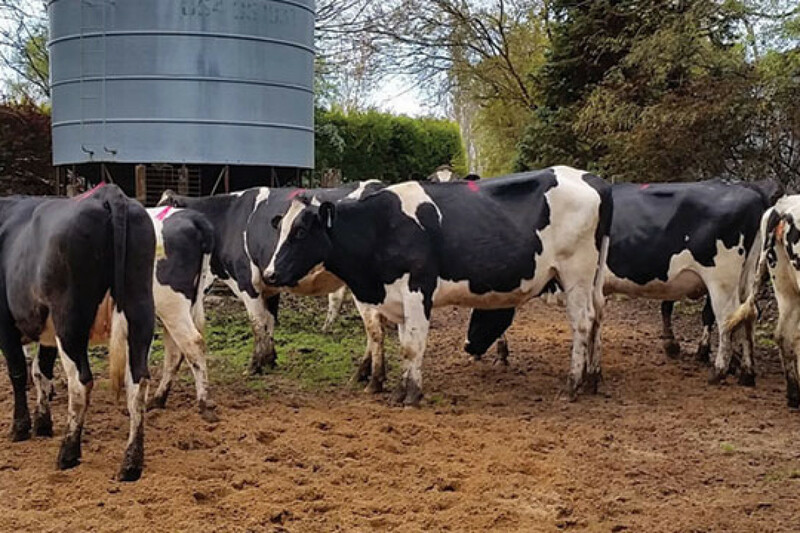 With Specialist Dairy Professionals based throughout Eastern Australian Dairy Regions, Dairy Livestock Services are the Industries leading Dairy livestock team. 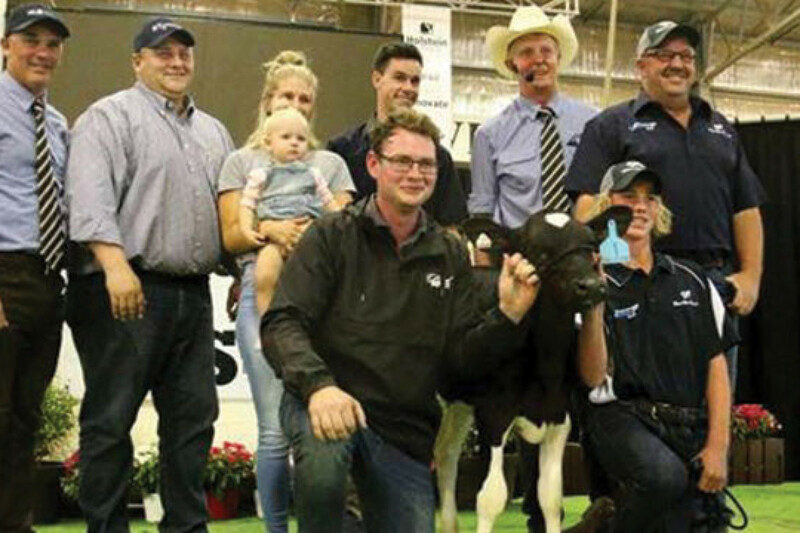 Our people, led by Australasia’s leading Dairy Auctioneer, Brian Leslie, have all had hands on dairy experience, they live and breathe dairy. 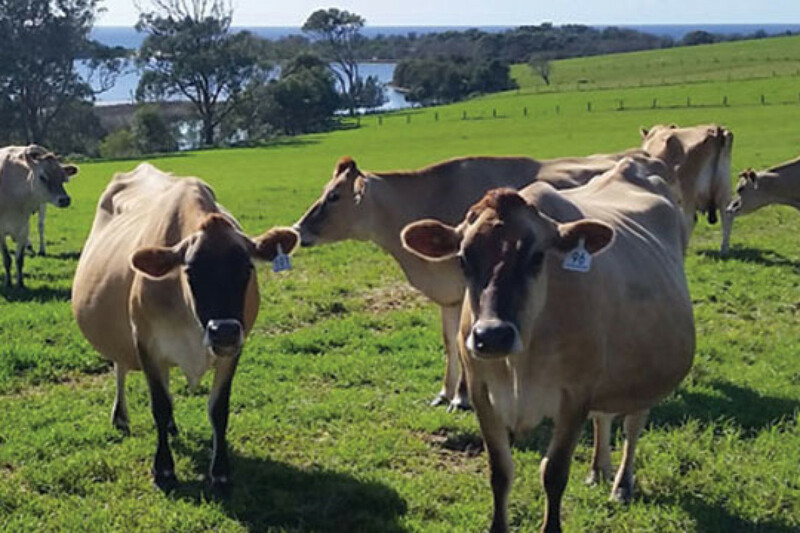 Strategically based in key Dairy regions, involved in local communities, our specialists are experts in the field. 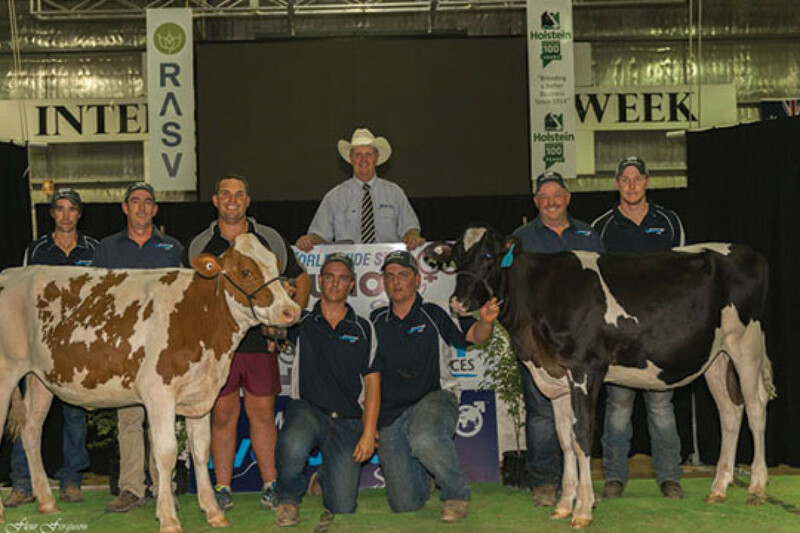 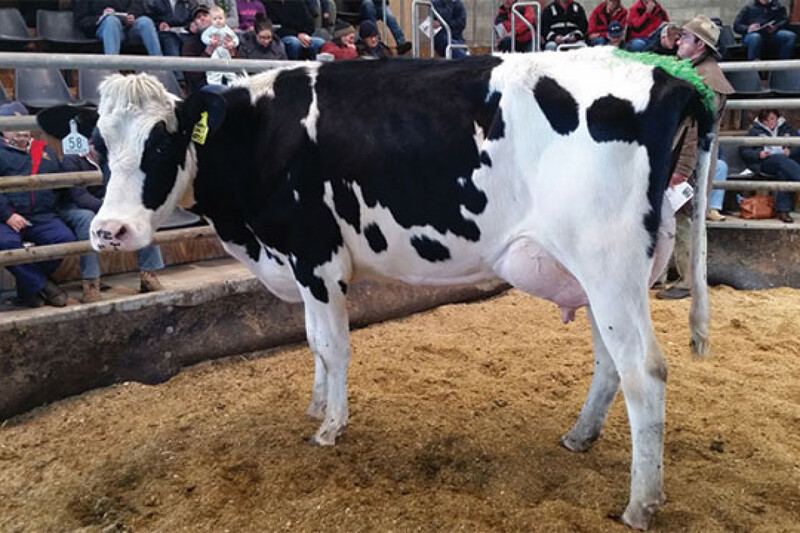 Dairy Livestock Services is a division of Ruralco Holdings Limited.